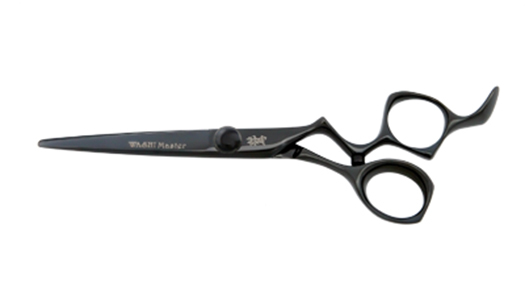 Experience the highest level of comfort thanks to the unique design of this hair shear's handle. Forged from Japanese Hitachi V1 Steel for longer lasting edges and percision cutting action. Features Washi's Anti Push-Edge Technology. Be inspired by the tools you work with and design a hair style you can be proud of.